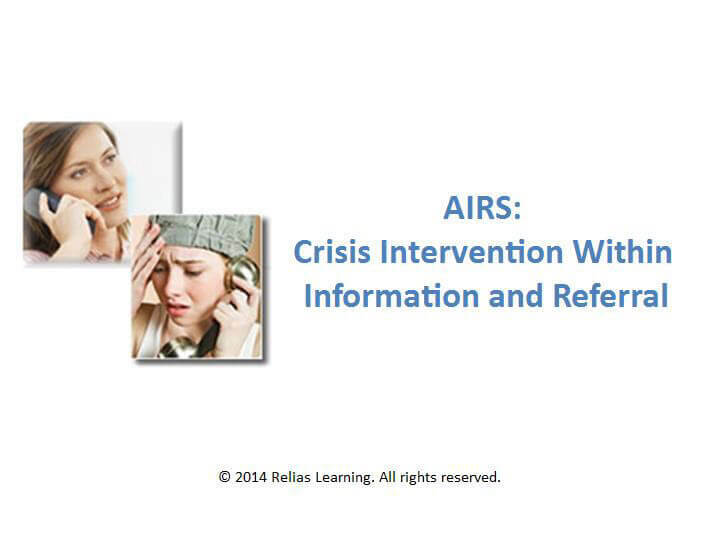 Information and Referral (I&R) is not a crisis service. Yet I&R practitioners have always and will always need to occasionally handle crisis situations, including suicide calls. 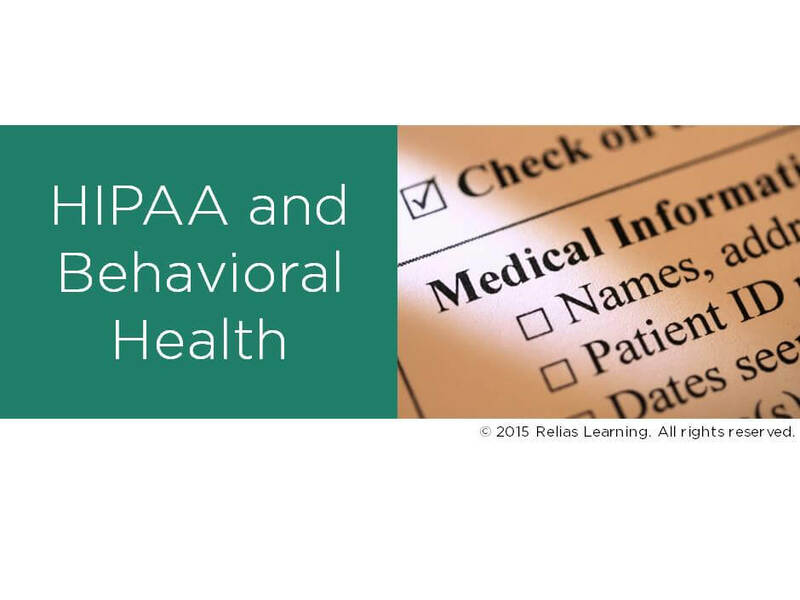 This course addresses the skills required to do so. 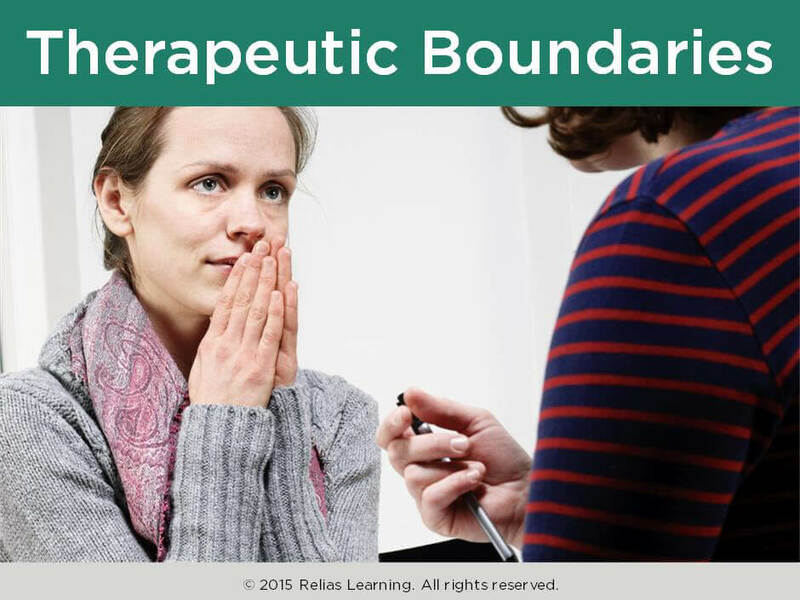 This course covers all aspects of crisis intervention within an I&R environment. 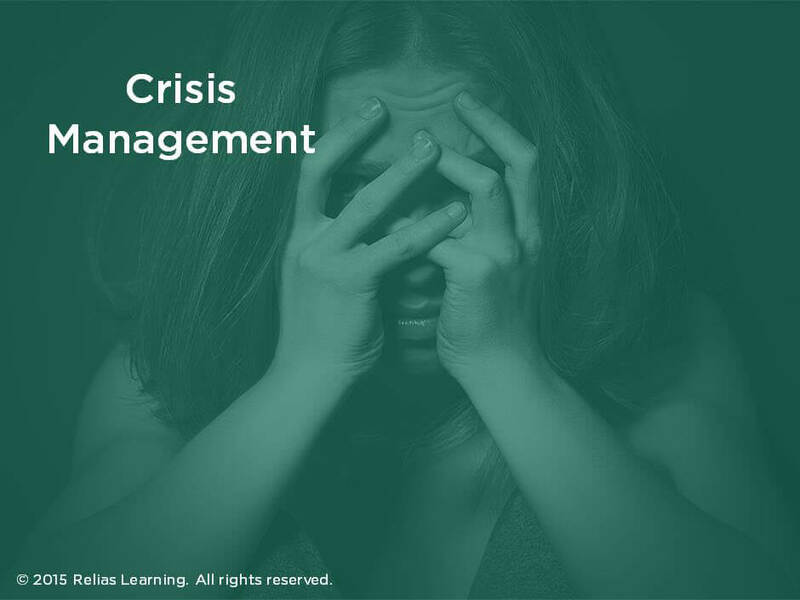 Topics discussed within an interactive format include defining the nature of crisis, the search for coping mechanisms, and the types of crisis generally encountered within I&R. 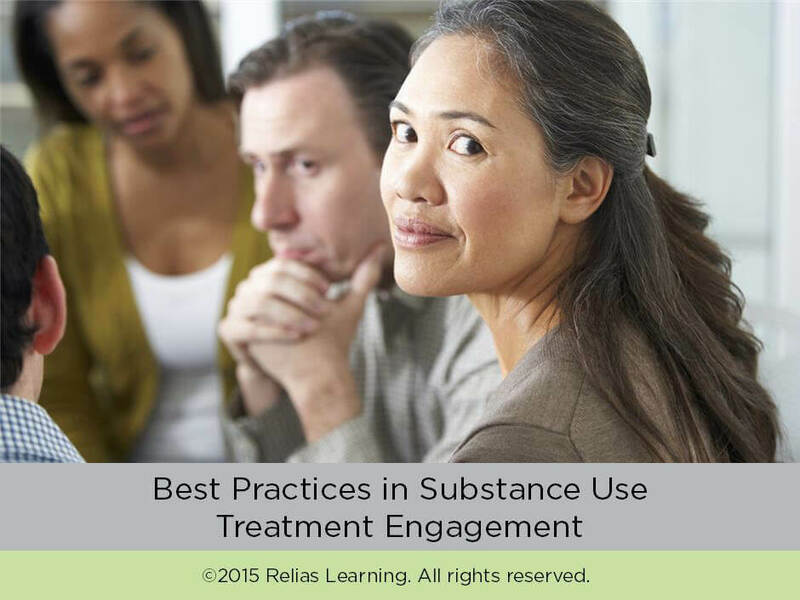 It includes a crisis intervention model and the elements of a suicide risk assessment. The material is primarily geared for front-line staff at I&R services that are responsible for the provision of services delivery to the public. 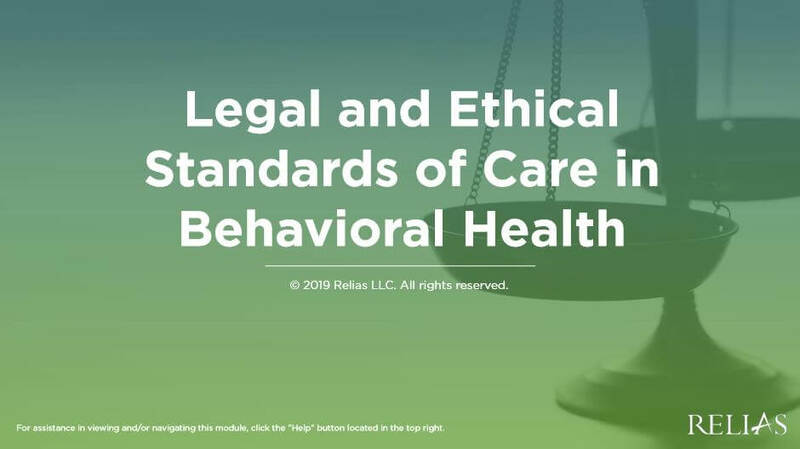 It is not appropriate for crisis specialists but may be a practical primer for other professionals within health and human services. 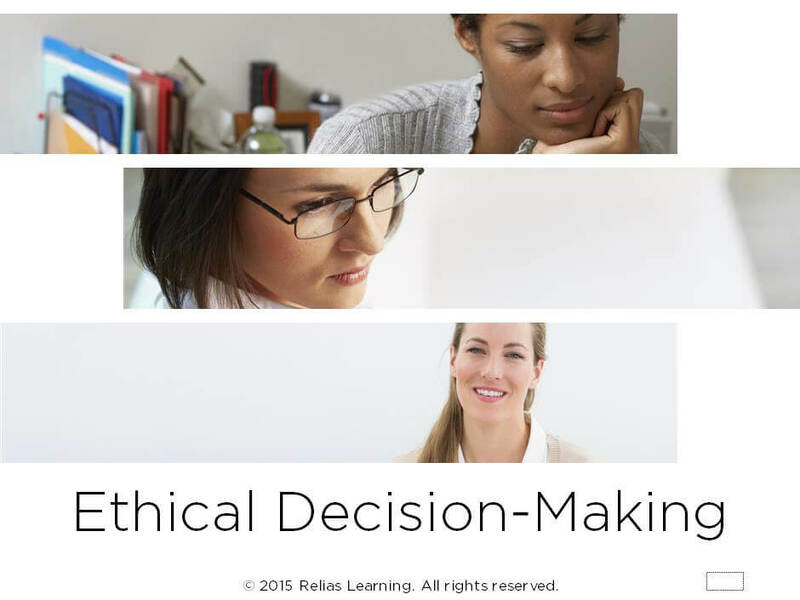 The course was written by AIRS staff member, Clive Jones, a former President of InformCanada, who is responsible for the AIRS Certification Program, in addition to assisting with training and standards development. It was adapted from material within The ABCs of I&R (copyright AIRS). AIRS is the nonprofit Alliance of Information and Referral Systems at www.airs.org. Outline the objectives and responsibilities of an I&R Specialist dealing with a crisis situation. Describe the components of a crisis intervention model. Define the basic elements of a suicide risk assessment.